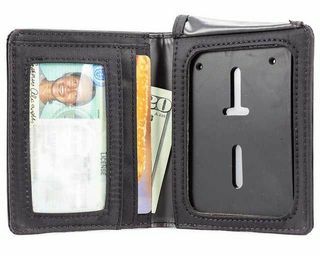 Our original wallet, the Compact Sports wallet, was designed because our founder HATED his thick, bulky wallet. 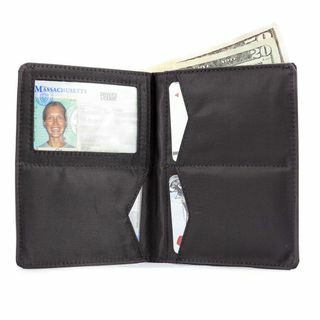 Since men generally carry wallets in their back or front pockets, they need to be thin and comfortable. 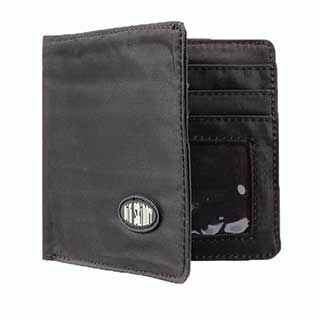 Since 2005, we have expanded our collection quite a bit to include a wide variety of models - trifolds, bifolds, money clips... so you can continue carrying the style you been loving for years [decades?] 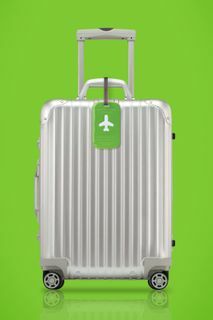 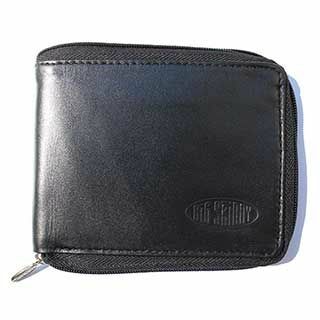 but now in a thinner, lighter, more durable material. 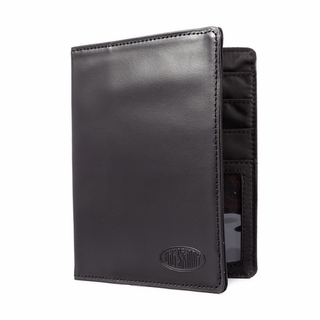 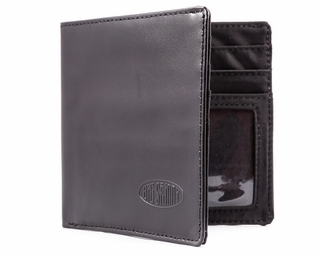 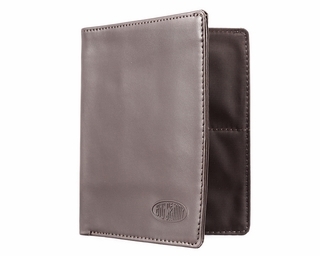 All our men's wallets come in our exclusive nylon microfiber [10 times thinner than leather!] 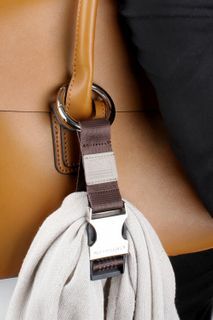 or our hybrid version, which is top grain cowhide on the exterior and nylon microfiber on the interior. 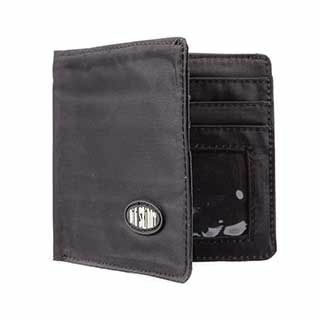 You'll notice an incredible difference in weight and thickness thanks to our proprietary nylon microfiber material that feature heavily in our slim wallets for men. 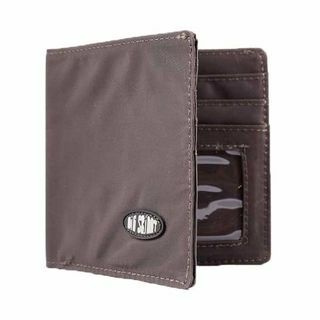 Though it's ultra-thin and lightweight, this material is also durable and water-resistant, making it perfect for everything from bustling downtown areas to the great outdoors. 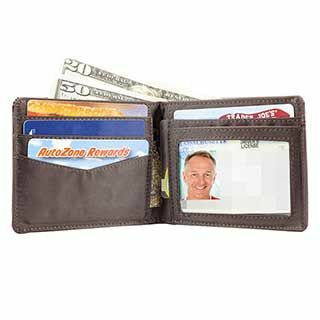 It keeps everything you need stored securely and without taking up as much space, so you won't even have to narrow down your card collection to reap the benefits. 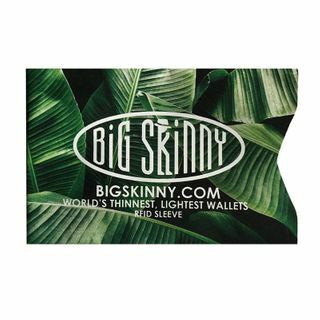 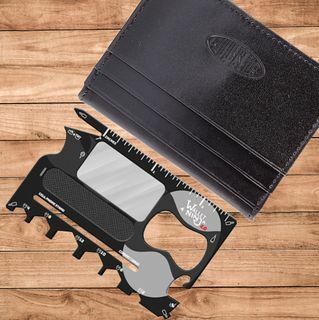 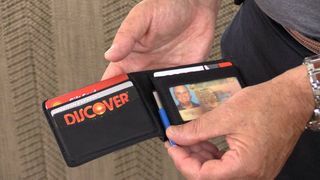 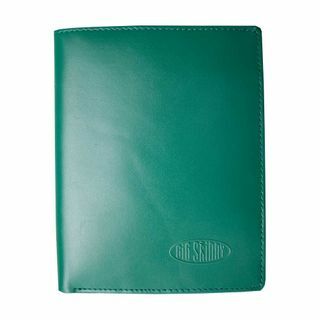 Big Skinny stocks everything from classic styles like trifolds and bifolds, to more edgy and modern designs like power card cases and RFID blocking wallets. 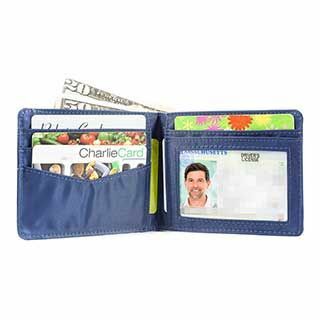 All of our slim wallets for men feature our very special, super thin microfiber fabric, but in different ways. 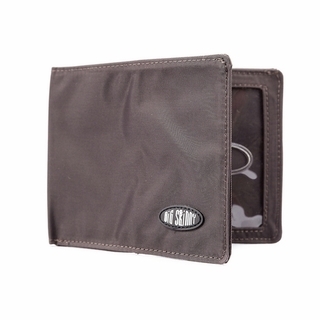 Our fabric wallets have a more casual feel and are crafted totally from nylon microfiber. 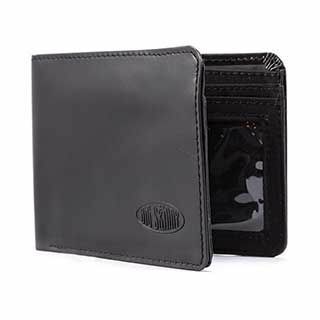 Our hybrid wallets opt to be the best of both worlds, offering a classic leather look on the outside and a sleek fabric look on the inside. 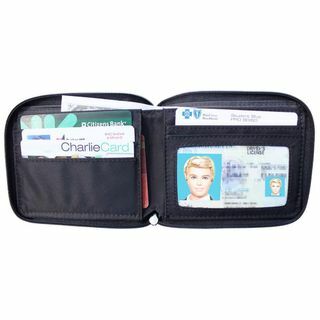 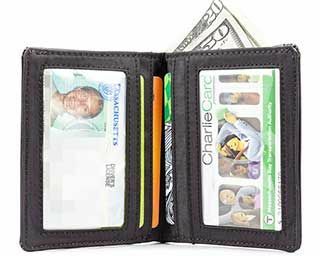 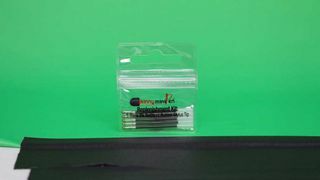 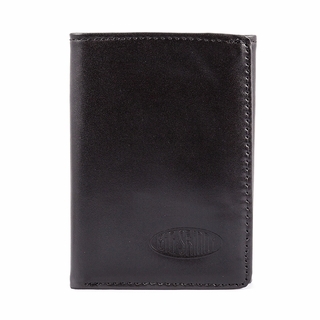 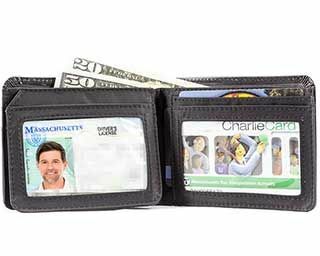 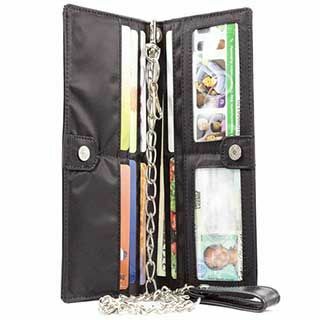 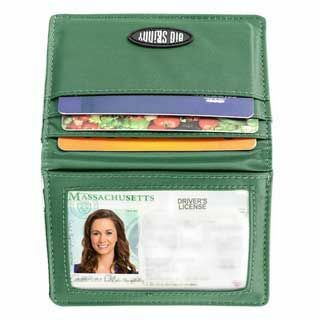 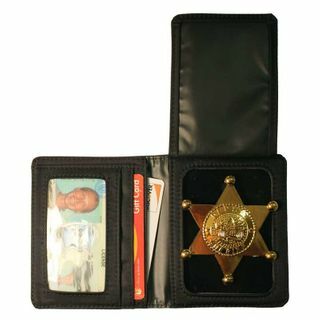 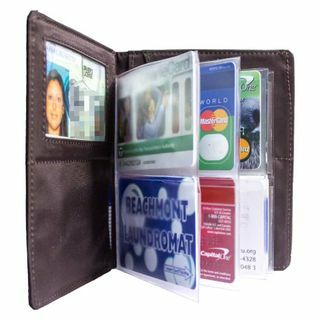 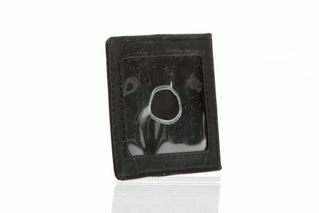 We also stock ID wallets that feature clear pockets for easily showing photo ID and money clip style wallets that take the minimalist style one step further. 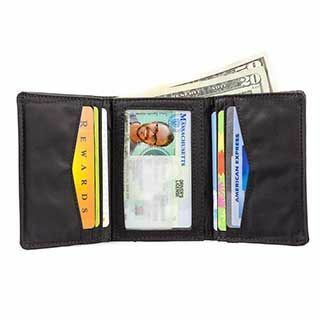 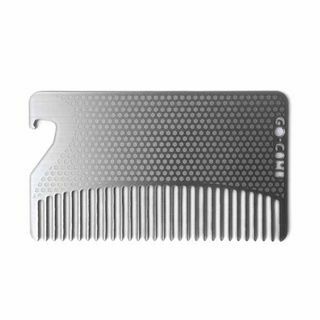 Our money clips and credit card cases are the perfect wallet for the ultimate minimalist man that loves keeping things as simple as possible. 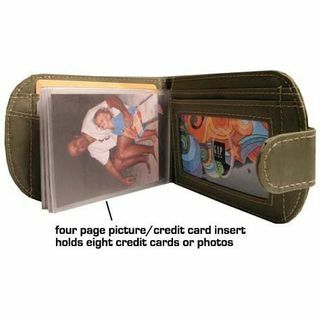 They offer just the right amount space for small amounts of cash and all of your important cards. 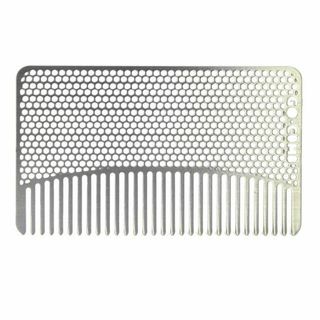 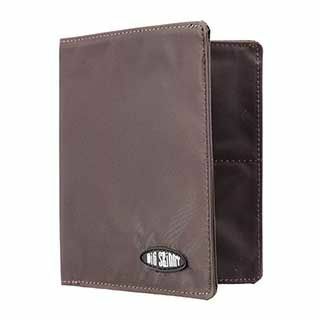 These are thin and durable wallets for men. 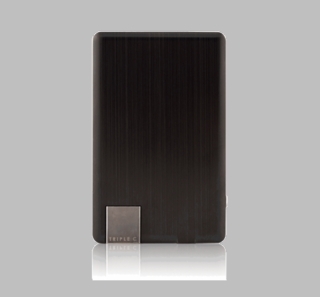 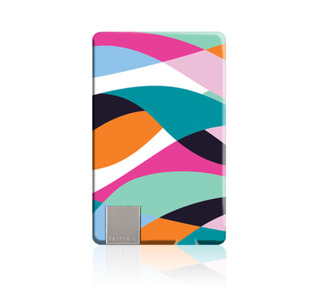 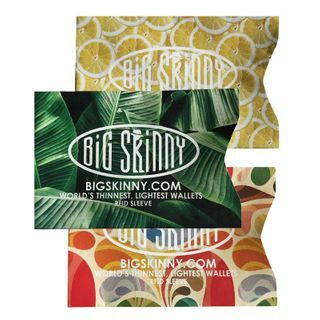 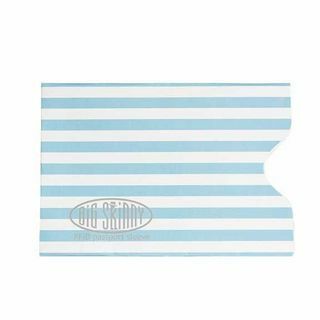 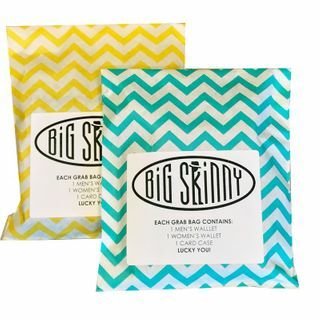 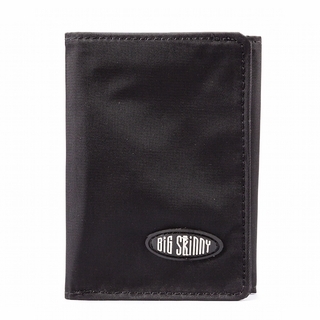 Big Skinny is known for maximizing storage space for cards, cash and valuable. 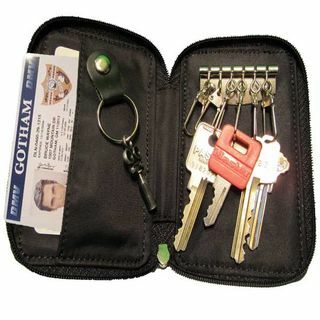 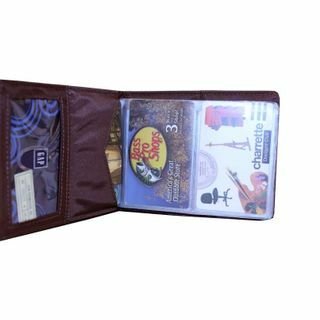 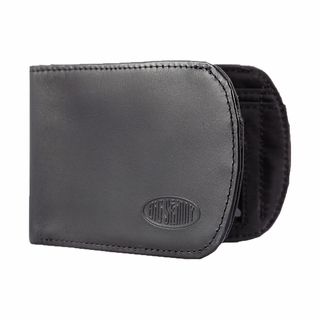 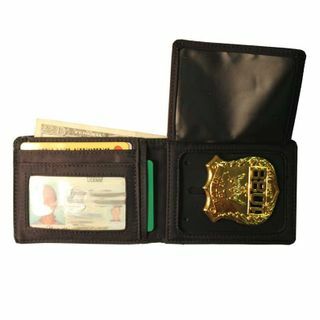 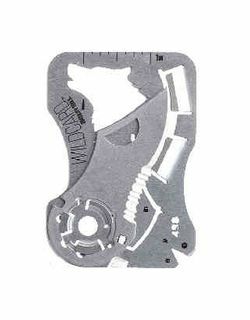 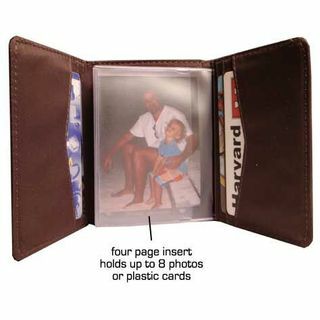 Several of our card pockets are extra-wide and capable of hold at least three cards each. 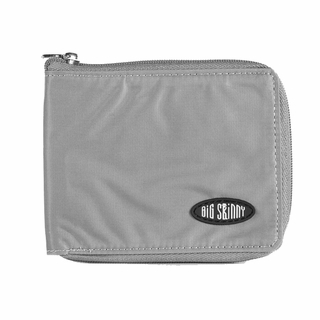 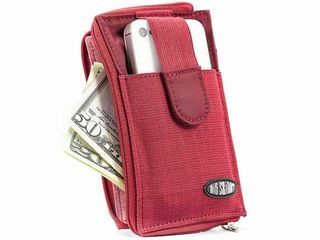 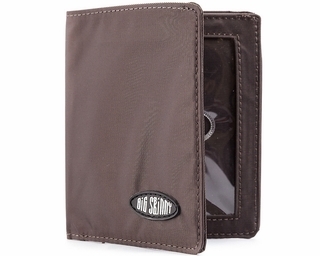 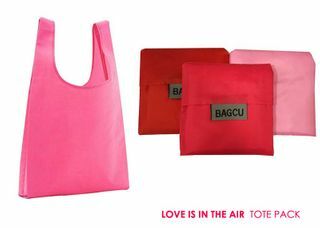 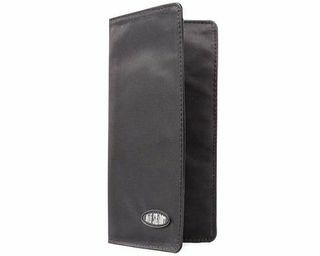 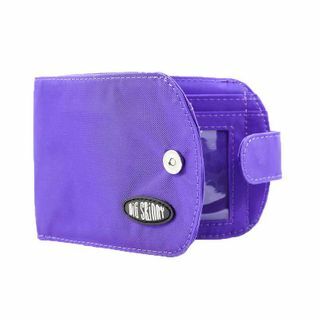 All wallets that feature the nylon microfiber fabric offer water-resistant where the nylon fabric is used. 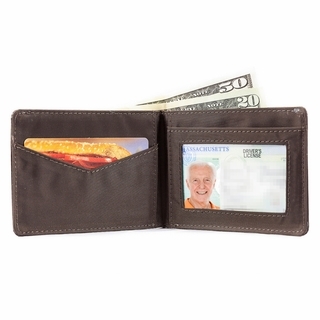 Some of our wallets also feature RFID blocking. 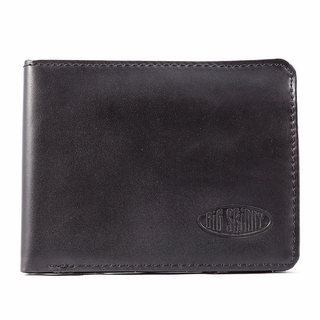 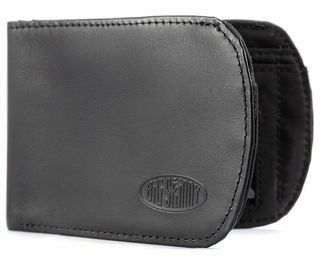 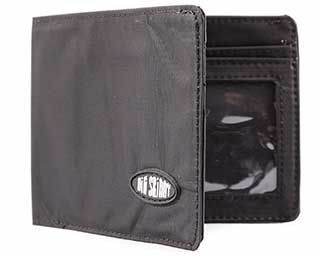 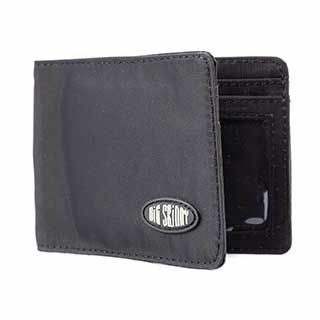 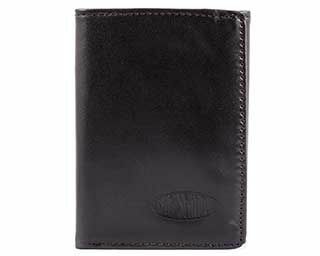 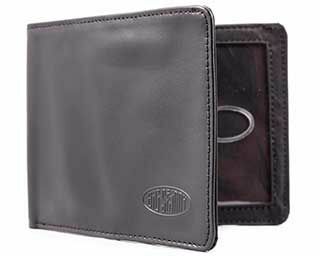 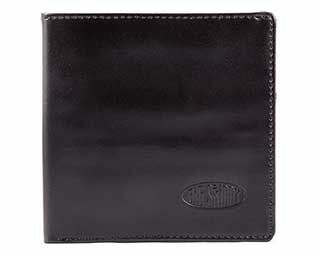 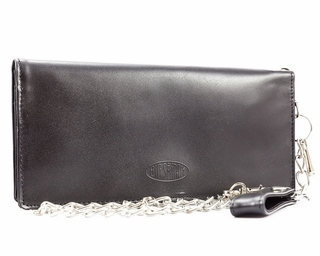 If you need a thin men's wallet that still has a masculine look, Big Skinny's got you covered. 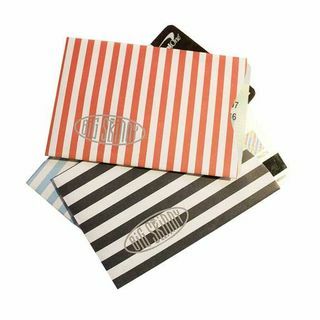 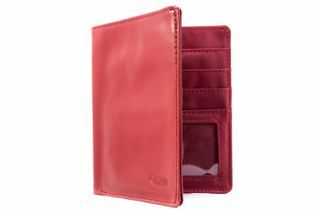 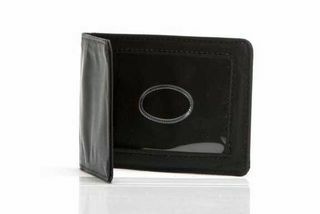 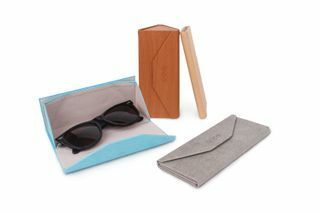 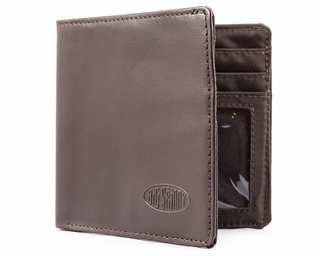 Each of the wallets in our men's collection features a cool, chic look that makes you look like a fashion-forward guy. 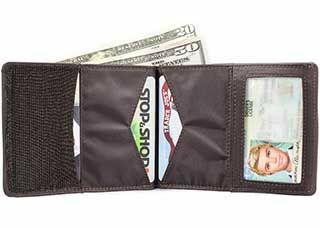 Why walk around with a bulging square pocket that stretches out your pants and screams, "Grab my cash!" 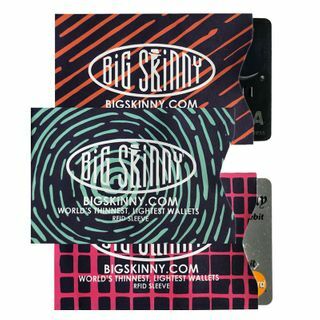 Get skinny with a bifold or trifold wallet that has room for everything you need without stealing all the space from your cell phone. 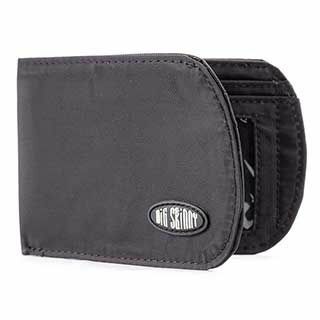 Big Skinny wallets let you keep all those cards you've been stockpiling since Blockbuster was in business without all the bulk. 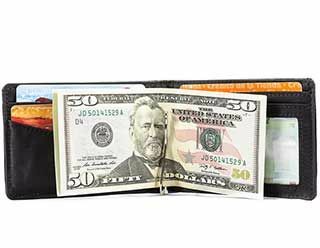 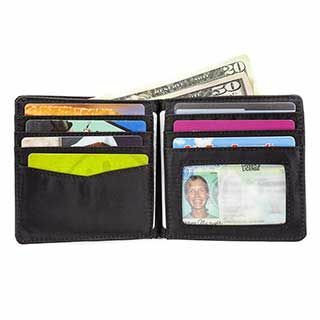 Big Skinny wallets are thin and durable and priced so you'll have money left over to actually put inside. 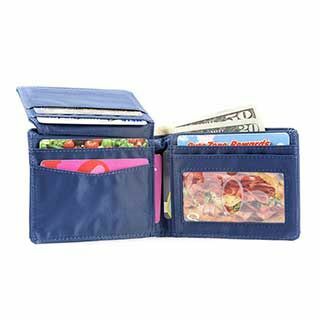 Don't keep putting your fat old wallet on an elimination diet. 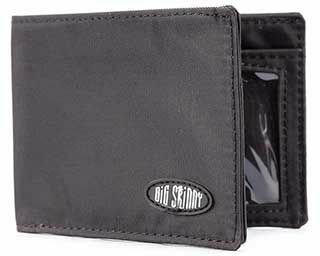 Get a Big Skinny wallet designed to keep itself-and you-looking fine.